Congratulations! You have created your own music website. The next step is to make sure your website is getting the attention it needs from Google and other major search engines such as Bing and Yahoo. With that said, the solution is to perform best SEO for music websites. If you are asking why, just think about this: if thousands of people are typing in your niche keywords into Google Search, what do you think they would find OR what do you want them to see? 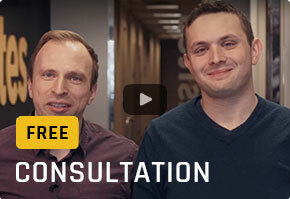 Would they end up finding your competitors instead of you? If you want a lion’s share of the search traffic, then you certainly need to get search engine optimization right. 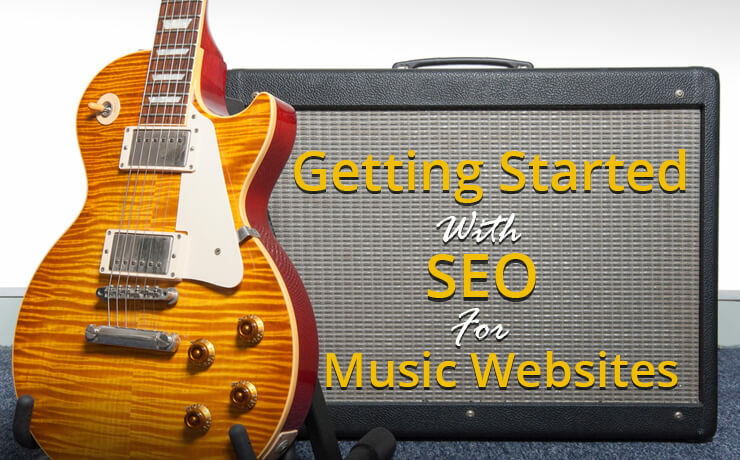 If you want your fans or potential customers to find you easily, employing best SEO practices for your music website can divert more search traffic your way. People tend to use search engines like Google or Bing to compare your results to other musicians or major artists. Label executives may want to search about your profile or your music through the search engines. 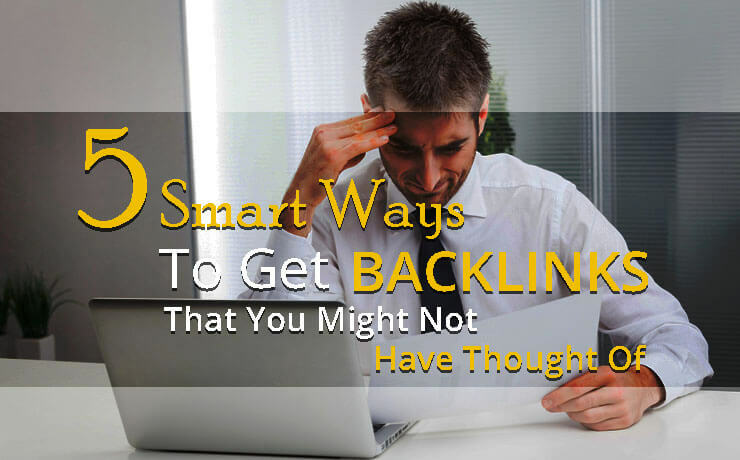 Make sure you don’t lose these types of opportunities due to a lack of search visibility. Potential customers and fans can find all of your related music brand content via an easy and one stop resource. You should set up the necessary tools that allow you to monitor the traffic your music website receives. By doing so, you will be able to get analytics such as the pages which are receiving the least amount of traffic, and then add more unique content on those pages to attract more visitors. When it comes to SEO, you have to consistently create new and unique content. An updated website encourages search engines to crawl your site more regularly. This is important because some search engines currently cannot interpret images, videos and audio files. Start a blog, feature new merchandise, update fans about album releases, add details about an upcoming show, and etc. As you can see, there is so much to do! Never ignore your site’s Meta tags as they can help describe a page’s content to both potential visitors and search engines. A good Meta tag should contain a relevant title, description, and keywords that are relevant to your music brand. Make it descriptive so that people would want to click on it. 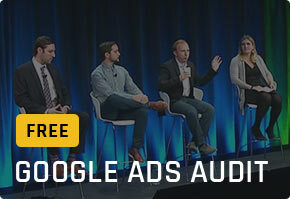 Targeted keywords are some of the essentials you need to do when it comes to music SEO. These keywords can include phrases about your music style, lyrics, song names, album names, stage name, and more. If you utilize a keyword research tool, you will also be able to see the search traffic volume for these keywords. 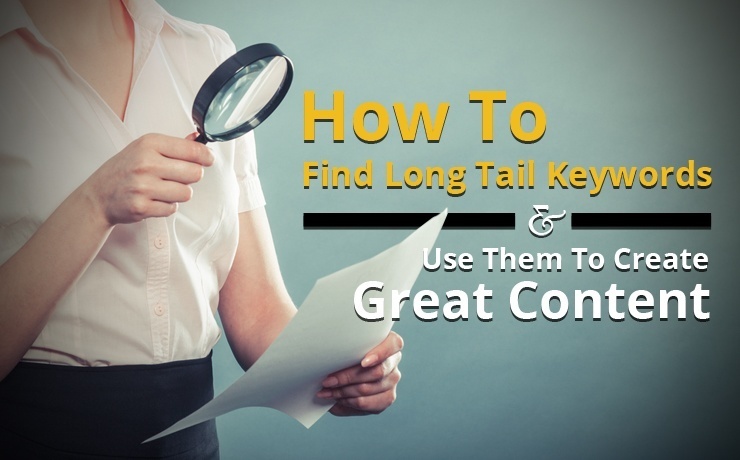 After researching five to ten keywords, be sure to create your own unique content around these search terms to help your website content rank better. 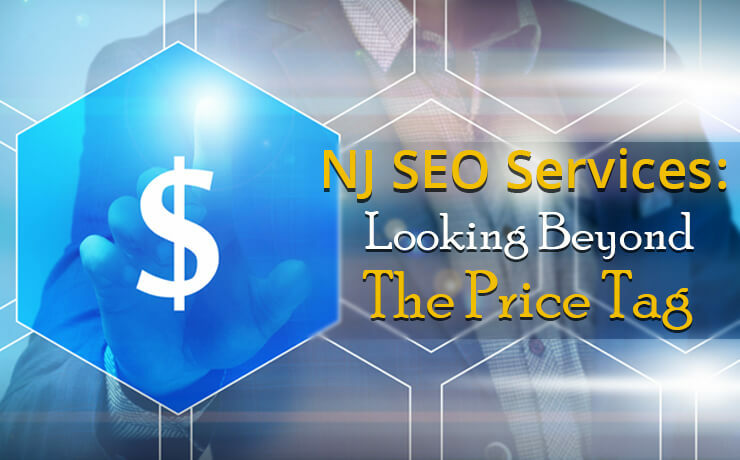 If you need help with SEO for music websites in New Jersey, why not talk to us today? We are an NJ-based digital marketing agency that has strong experience with designing and optimizing music websites – let us give your website a helping hand! 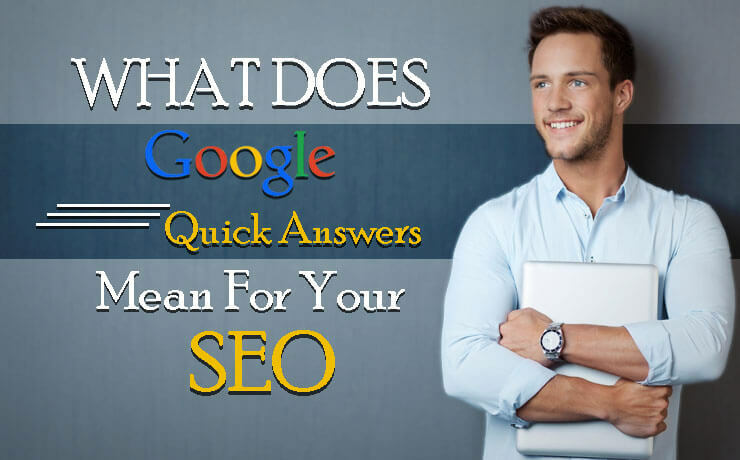 What Does Google Quick Answers Mean for Your SEO?